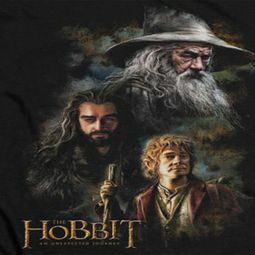 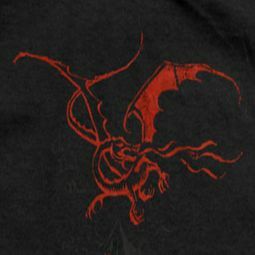 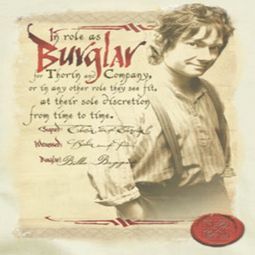 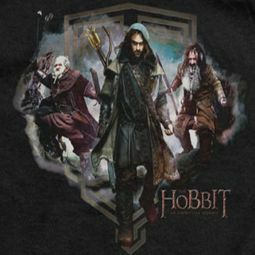 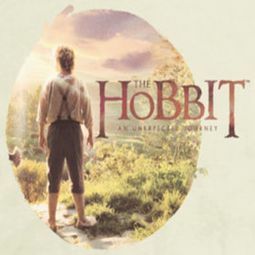 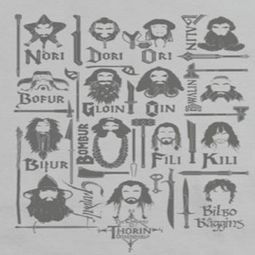 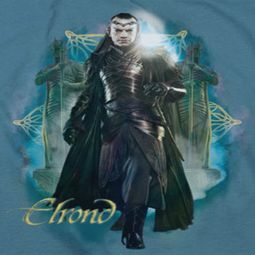 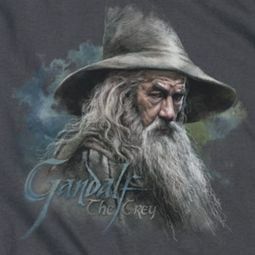 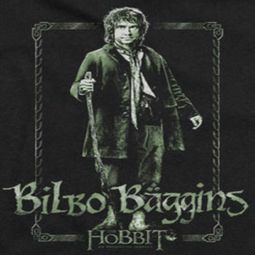 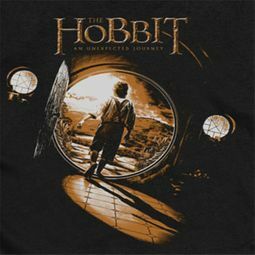 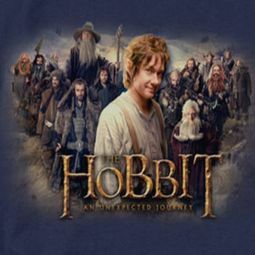 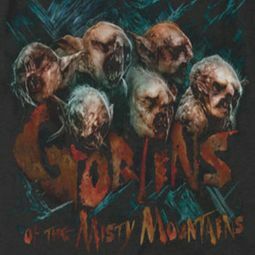 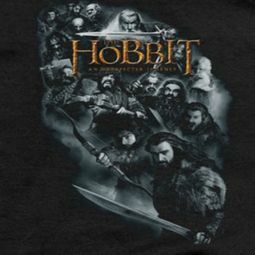 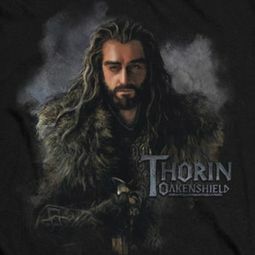 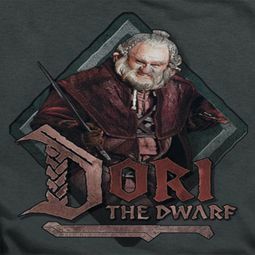 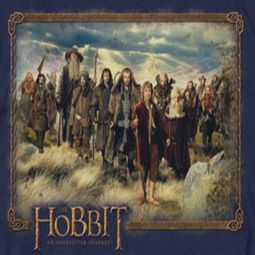 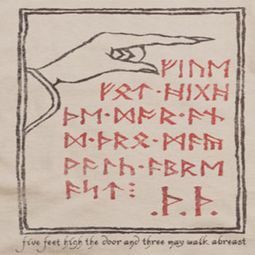 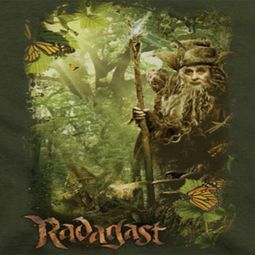 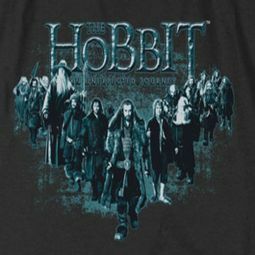 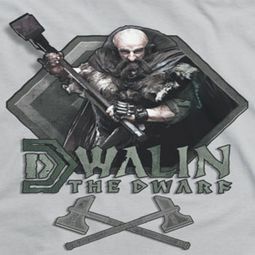 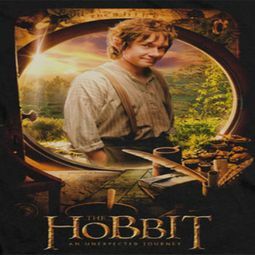 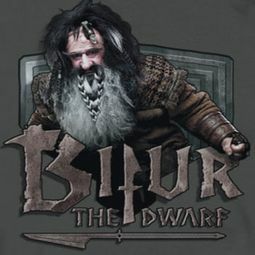 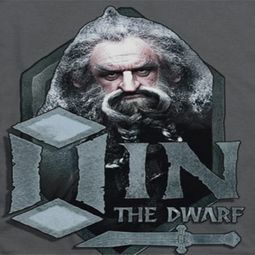 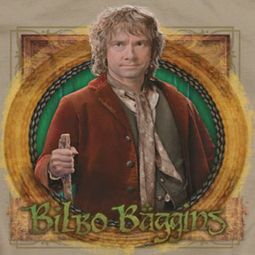 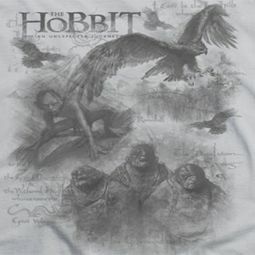 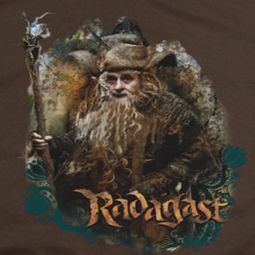 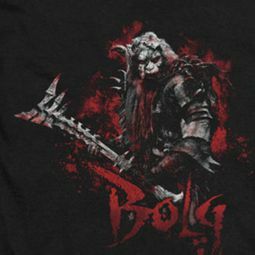 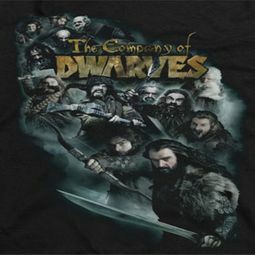 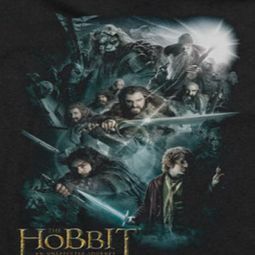 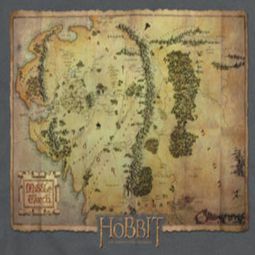 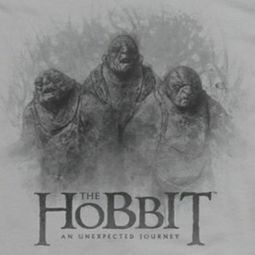 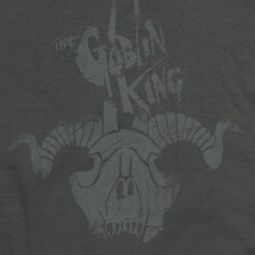 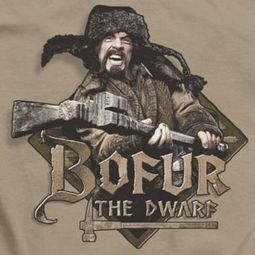 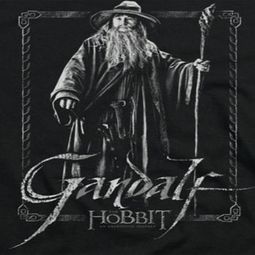 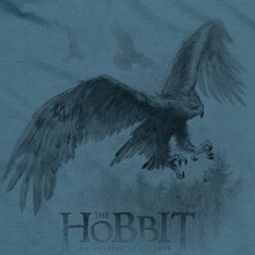 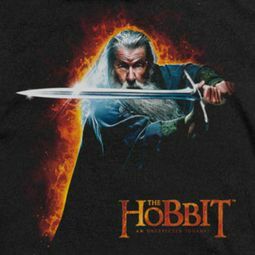 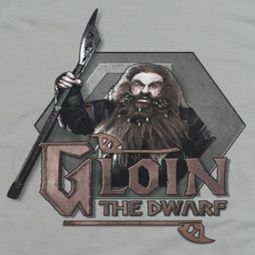 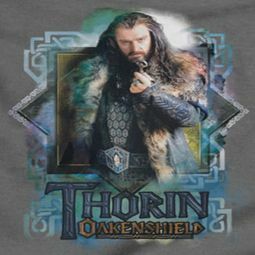 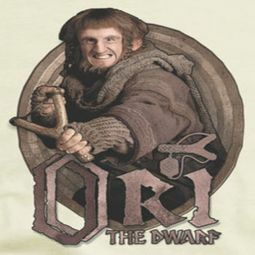 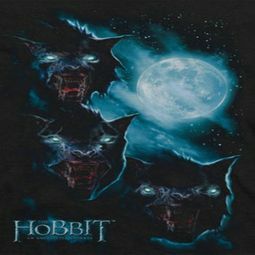 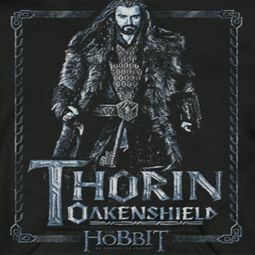 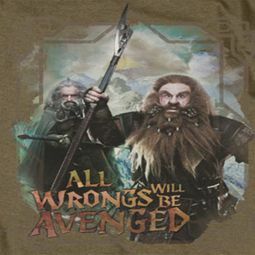 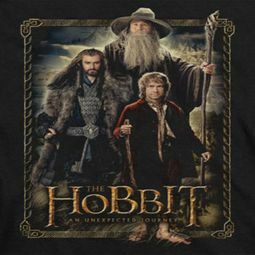 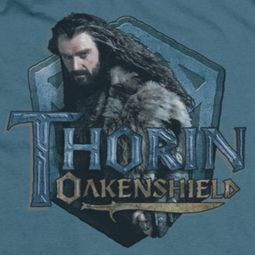 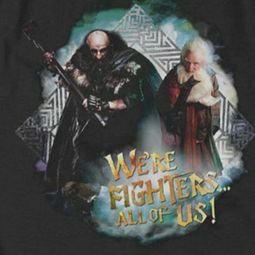 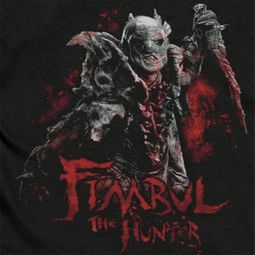 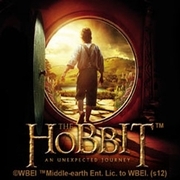 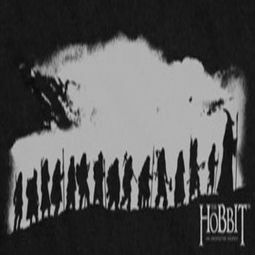 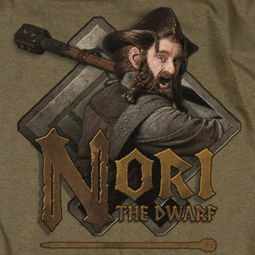 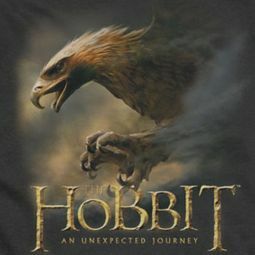 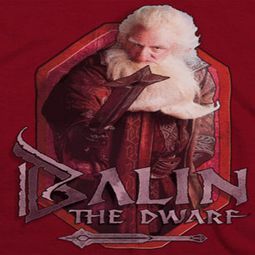 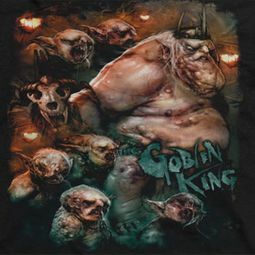 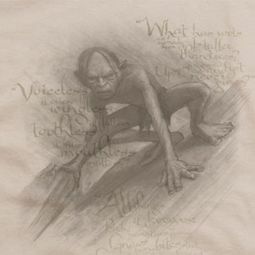 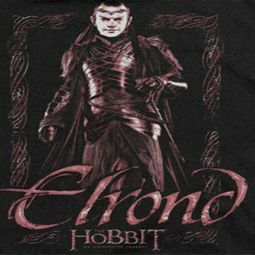 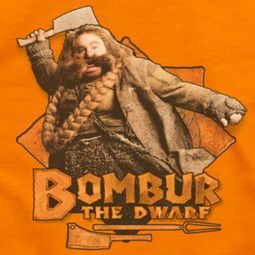 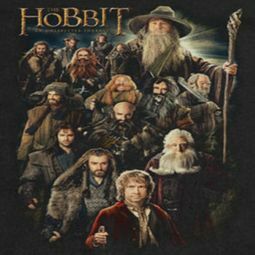 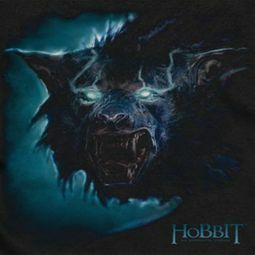 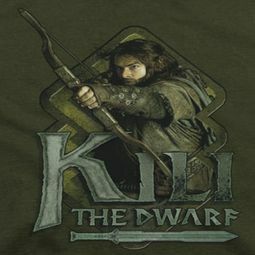 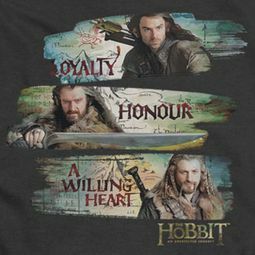 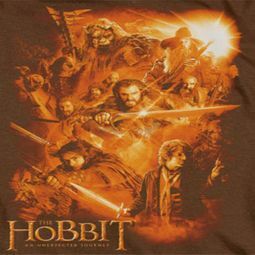 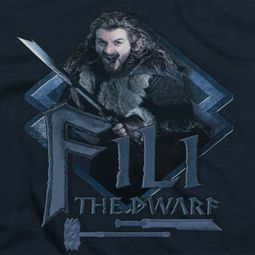 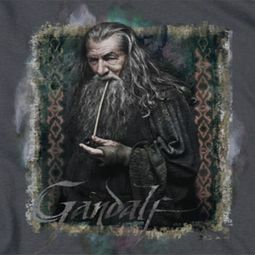 Here at Buycoolshirts, we beckon you to come open the door to a fantastic new adventure…The Hobbit! 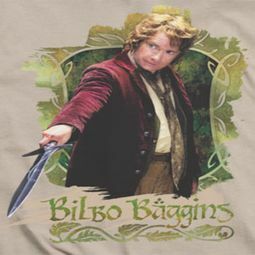 A prequel to The Lord of The Rings, The Hobbit does not disappoint and tells the story of conservative little hobbit… Bilbo Baggins. 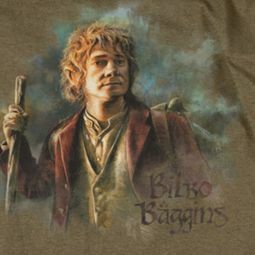 So settled and grateful for his little home and content with his life until one day asked to dig a little deeper, find his purpose and share his gifts with others, which he does so bravely and touchingly! 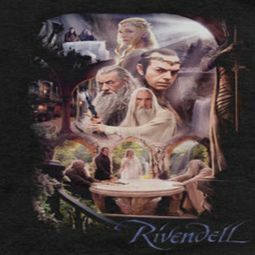 Our selection will help capture the magic and truth to J.R.R. 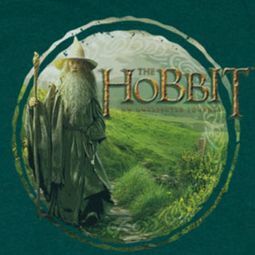 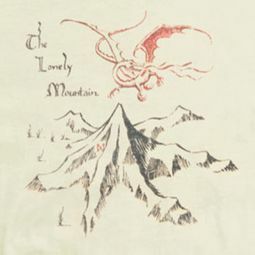 Tolkien’s vivid imagination and grand story telling! 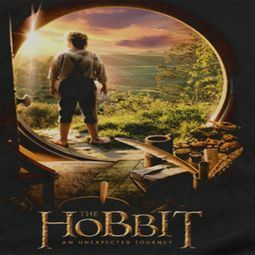 Come, experience and take an unexpected journey with us!